I was a guest host for Dartboard Cinema's 20th episode featuring Alessandro Hutt, Jeremy Garcia, and Adam Snyder. 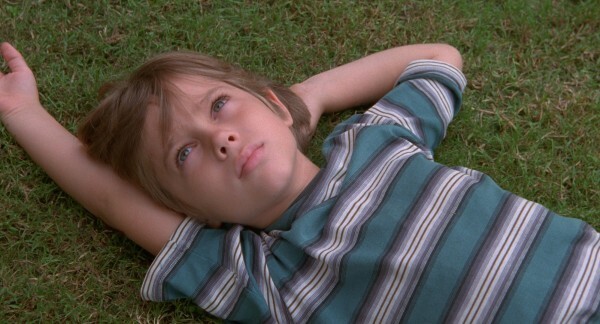 We discussed Boyhood, one of the best films of 2014. Listen here. Read my review of the film.